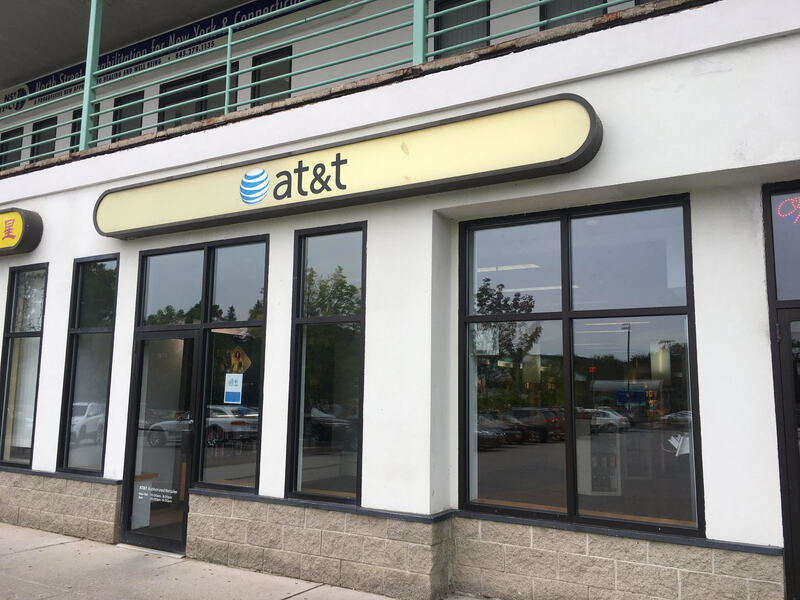 We welcome you to our AT&T store in Brewster, New York. You can find us at 1620 Route 22, in the Towne Center plaza. We’re conveniently located at the intersection of Route 22 and Route 312. The fastest way to reach us from downtown Brewster is to take East Main Street to U.S. Highway 202 and then turn left immediately to get onto Route 22. Follow this road for 3 miles – to the end of Bog Brook Reservoir – and you’ll see the Towne Center plaza on your right-hand side. McDonald’s and Empire Cinemas are visible from the road. We’re in the same plaza, next to Value Village, Fiesta Mexicana and the Splash Car Wash.
We’re certified Small Business Experts, providing exceptional service every time. Whether you want to stay connected at home or keep in touch with your customers on the road, our experienced team helps you find exactly what you need. Contact us at (845) 582-0459 today. 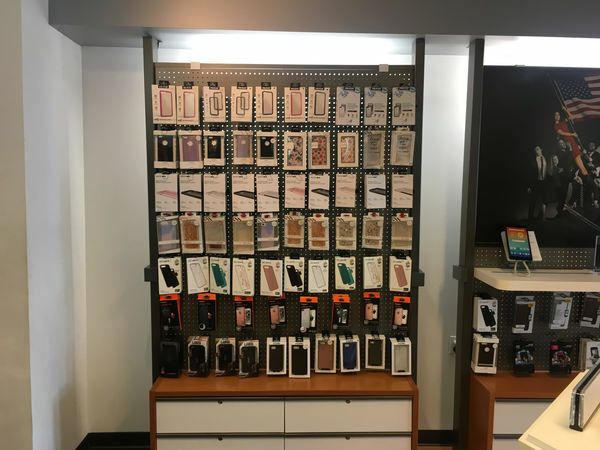 At our AT&T Brewster location, we offer quality mobile phones from some of the leading manufacturers around the world. Choose a leader, such as the Apple iPhone or Samsung Galaxy, or check out an up-and-coming manufacturer. Our goal: to give you the absolute best mobile experience available. 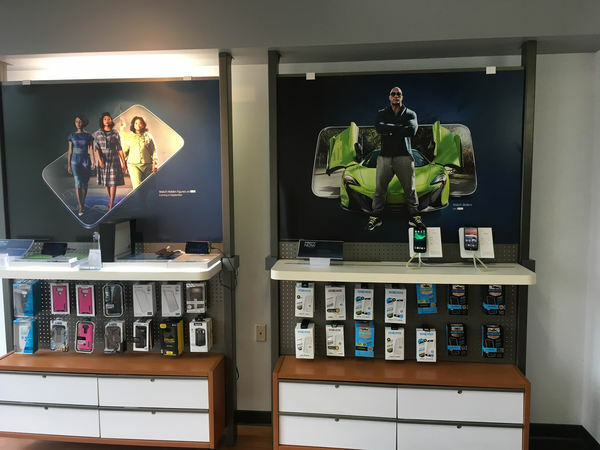 We realize that everyone in Brewster uses their mobile devices differently so that's why our store offers a full range of wireless talk, text and data plans. If you love to stream movies, TV shows or sports, then we'd recommend going for one of our unlimited data plans. The same goes for those who consistently use data-hungry video and picture chat apps. Contact our AT&T Brewster location for details on military discounts, mobile hotspots, quality video streaming and other benefits we offer with our AT&T wireless plans. We believe that small businesses should have access to cutting-edge technology and business products that don't break the bank. 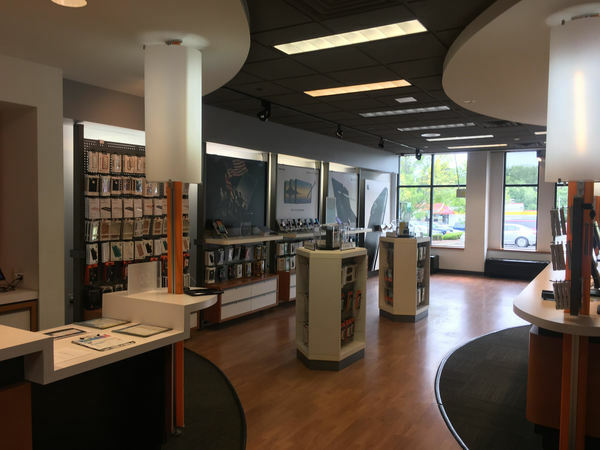 At our AT&T Brewster location, we can help you find the internet, wireless and business voice products you need to provide a better and safer user experience. Our cybersecurity services help protect companies from threats such as malware and ransomware. Global IoT Solutions can monitor and manage almost any device, from anywhere. We can tailor the solution to meet your needs, building from the ground up or using existing platforms and networks. 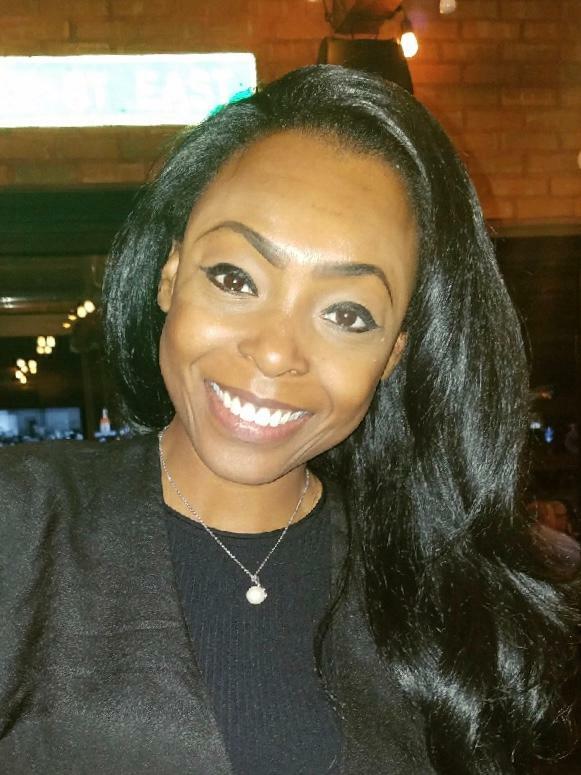 Contact one of our AT&T Brewster experts to see how we can help you.